"...Best service ever experienced. 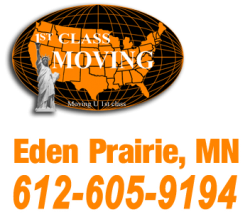 professional service..."
"...Best movers we ever had! Will recommend!..."